We are on YouTube, Facebook and Instagram! 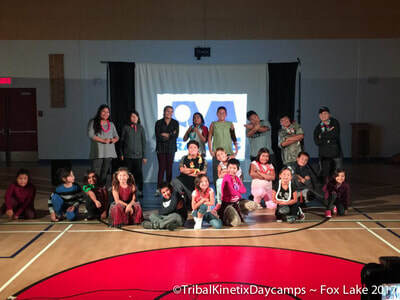 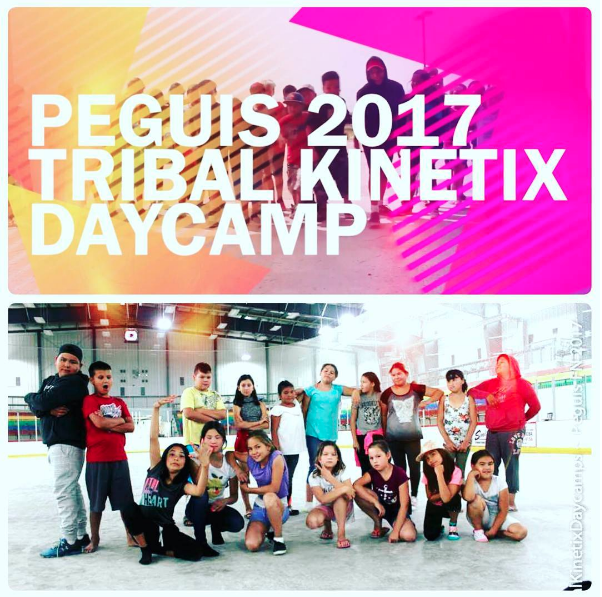 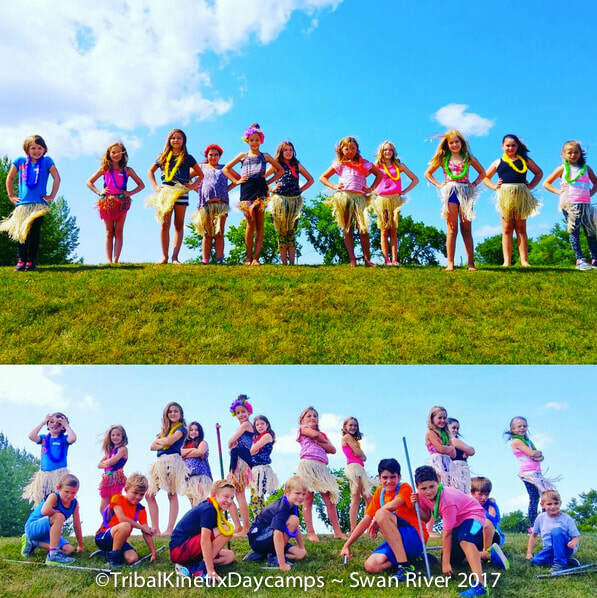 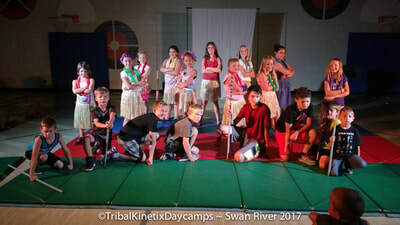 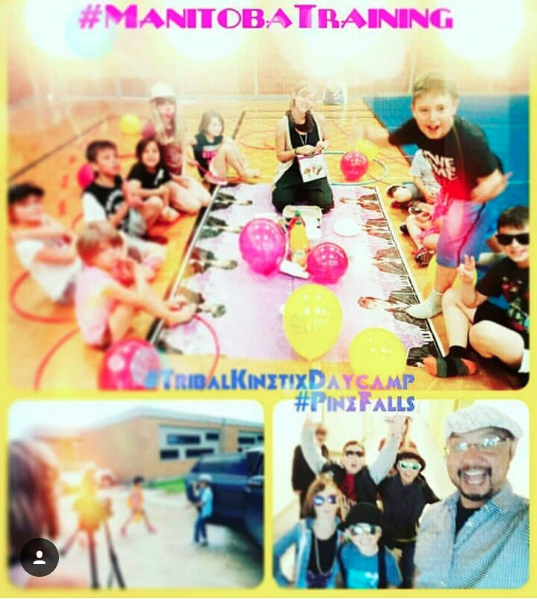 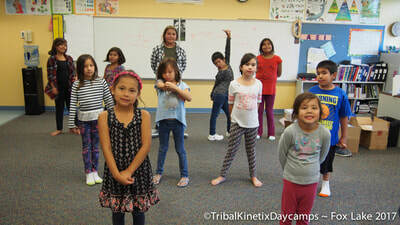 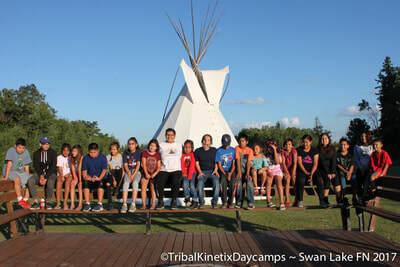 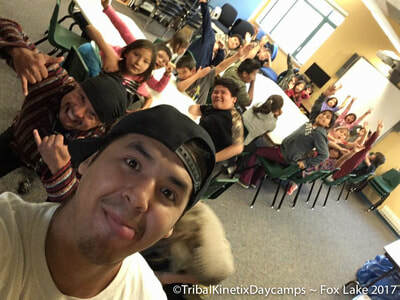 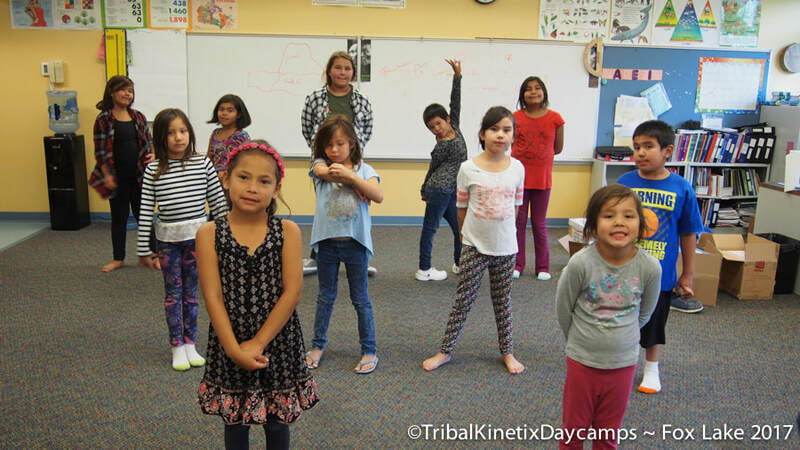 Tribal Kinetix Daycamps 2017 Group Shots! 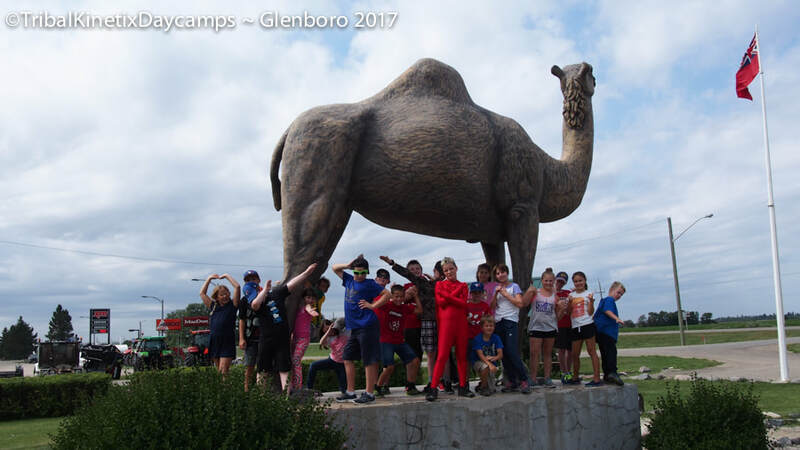 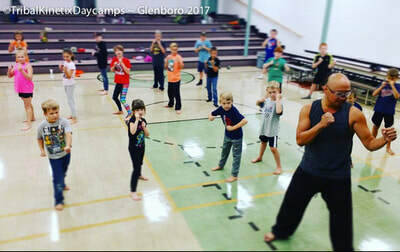 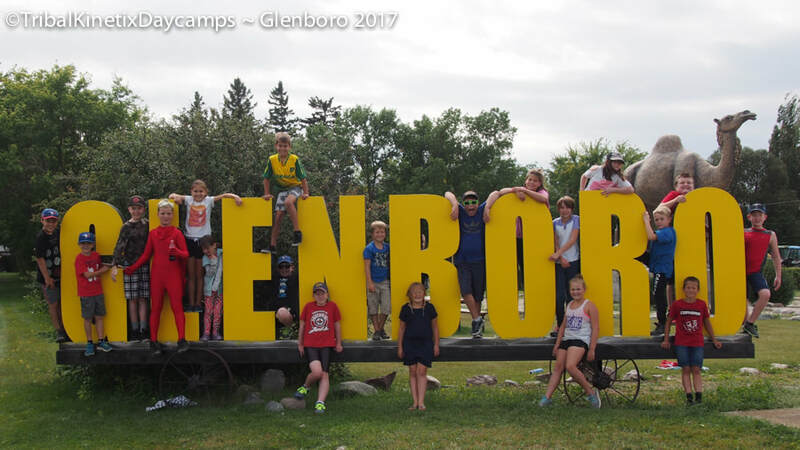 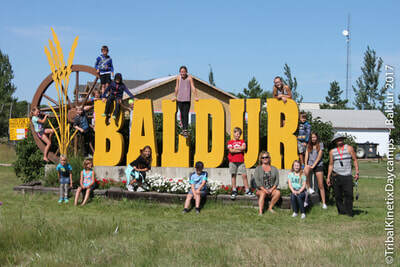 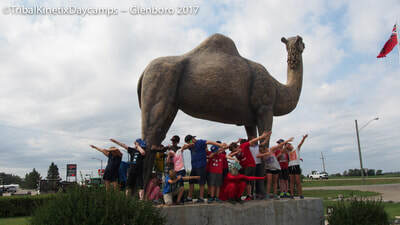 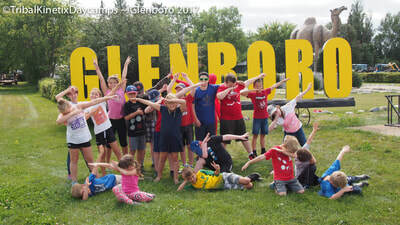 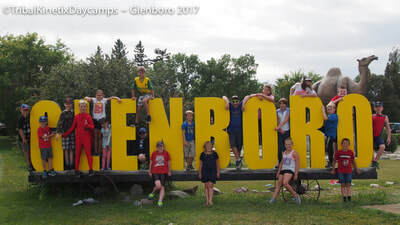 Find your community's favourite Daycamp photos here! 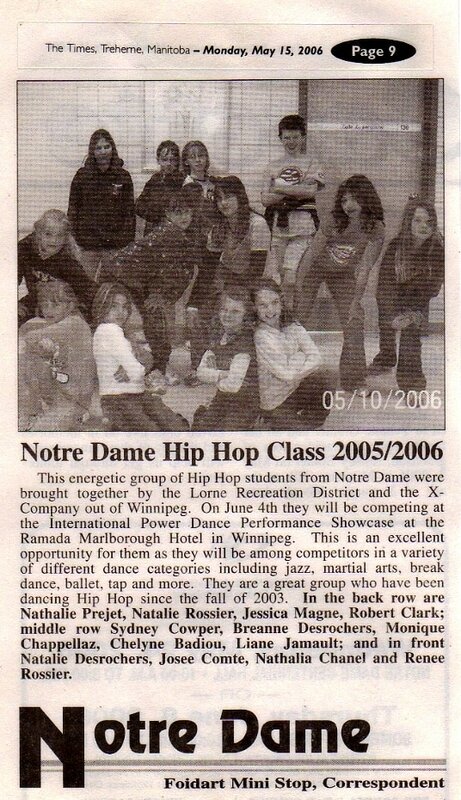 Flashback! 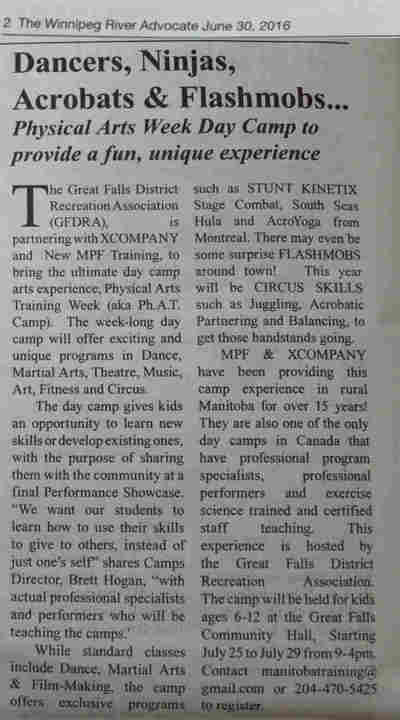 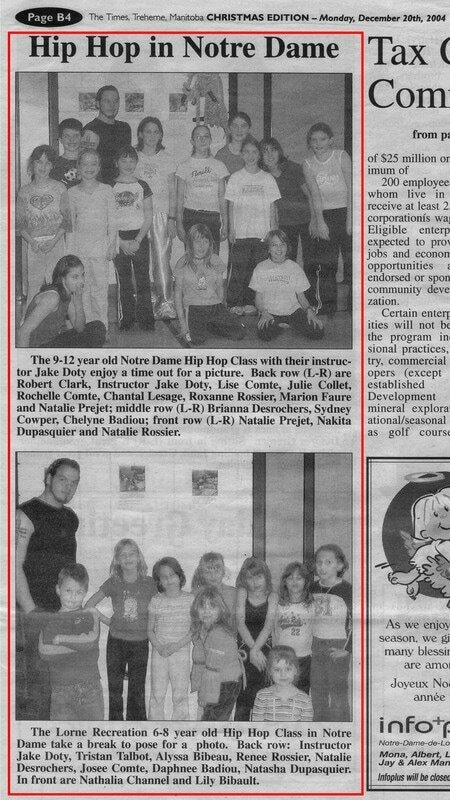 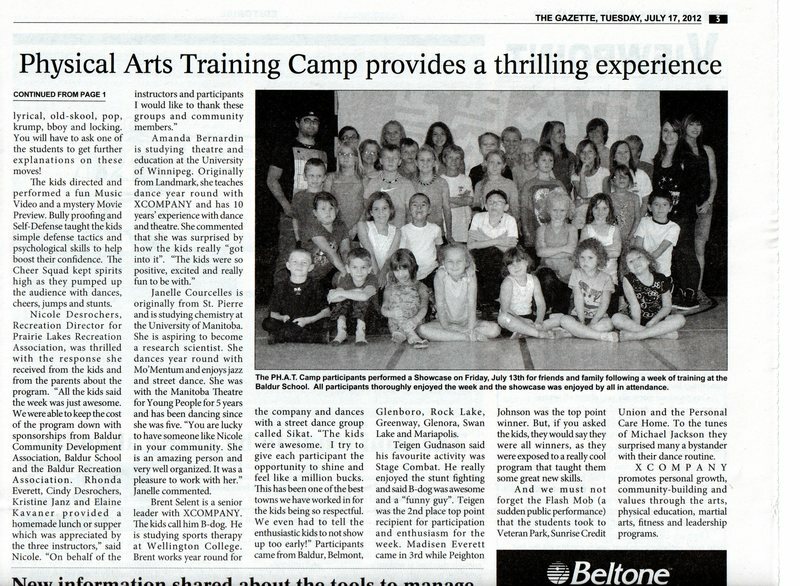 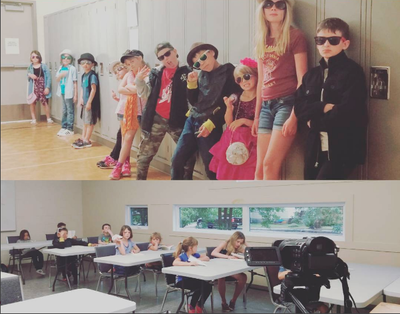 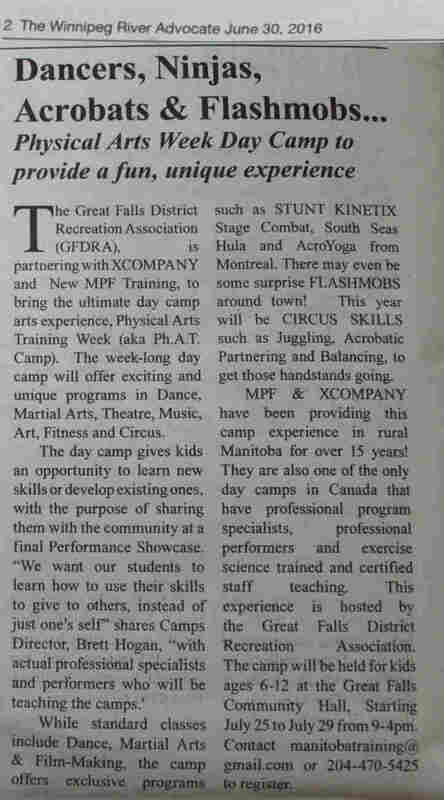 to some of our past Physical & Cultural Arts Daycamps outside of MB! 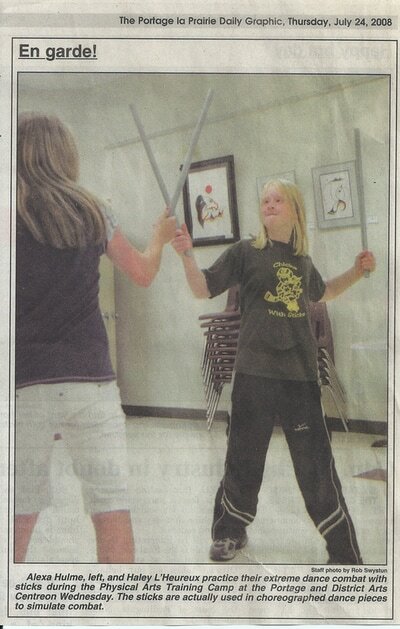 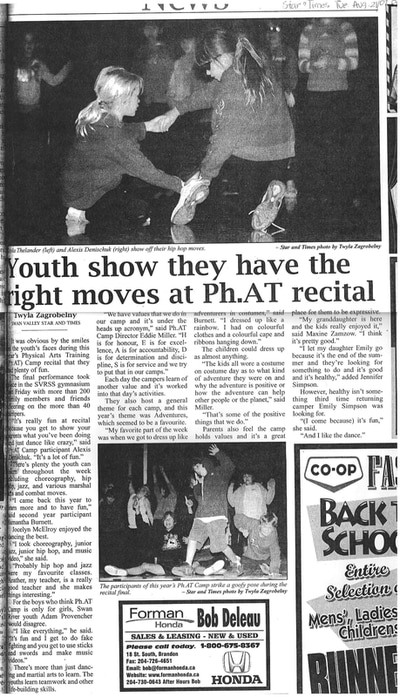 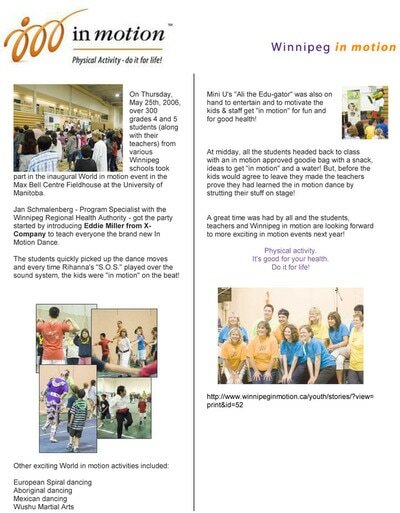 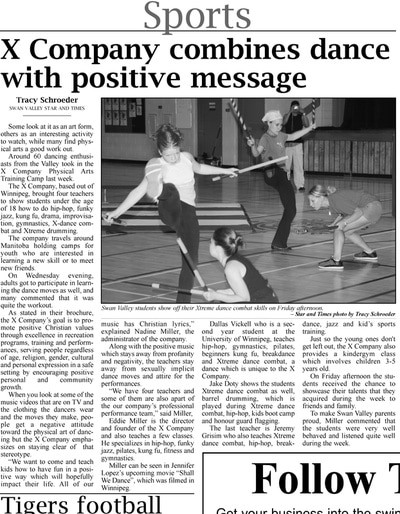 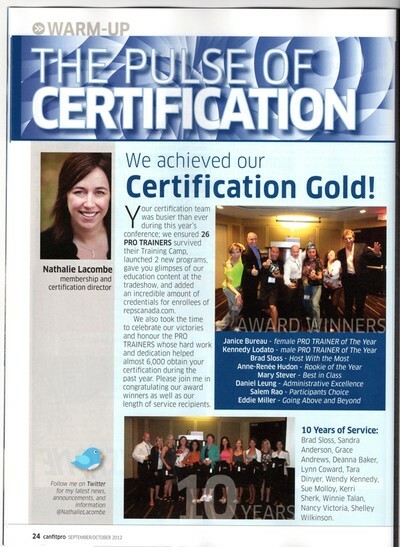 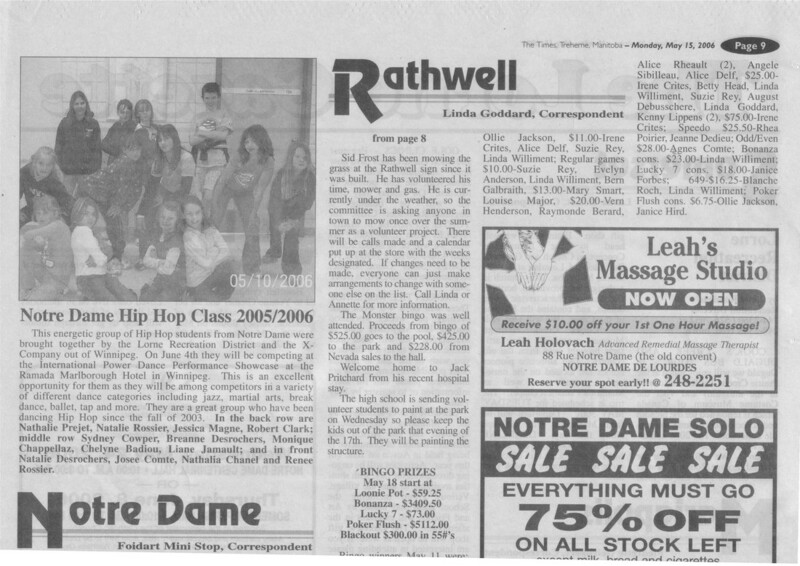 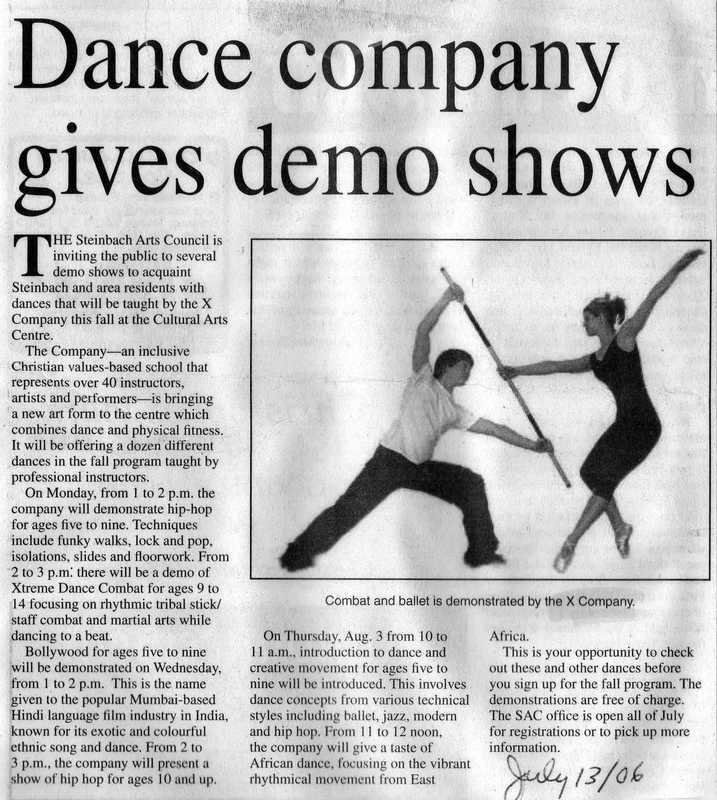 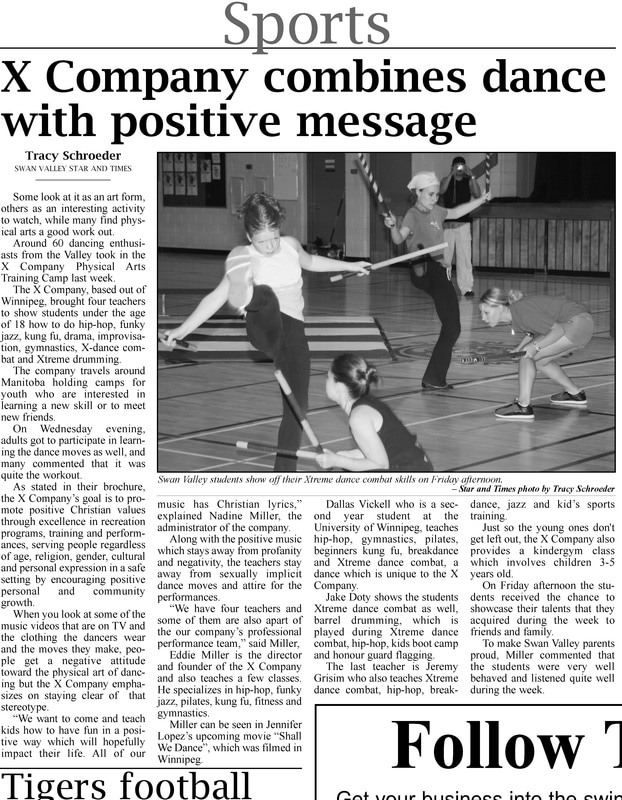 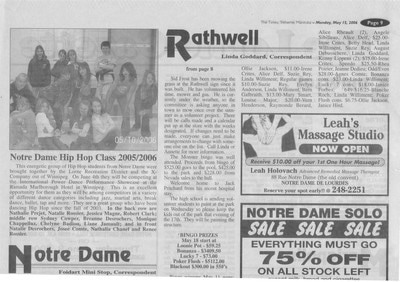 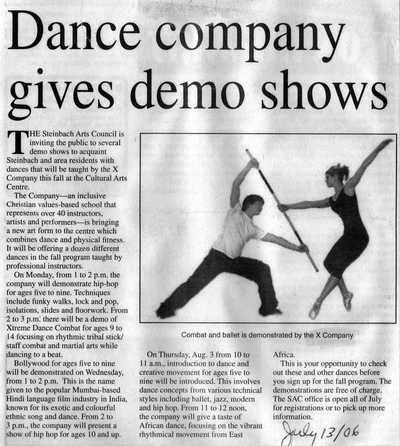 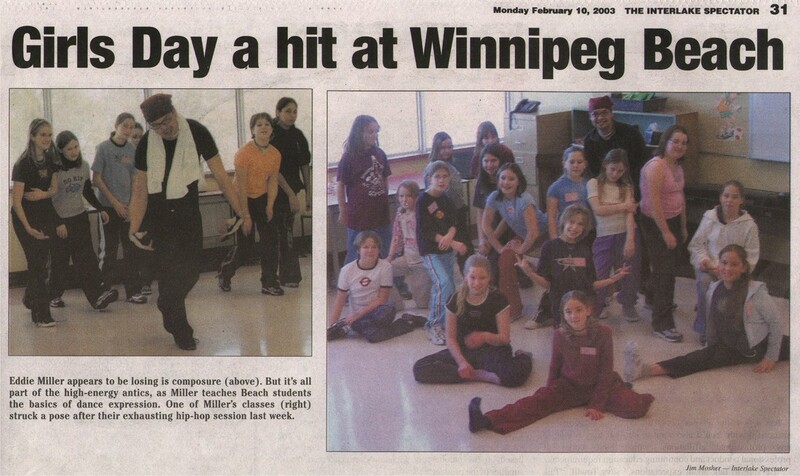 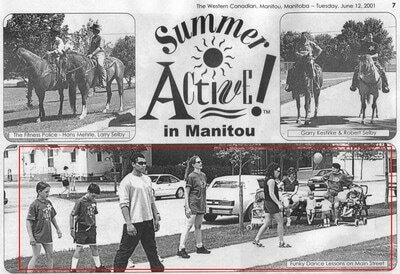 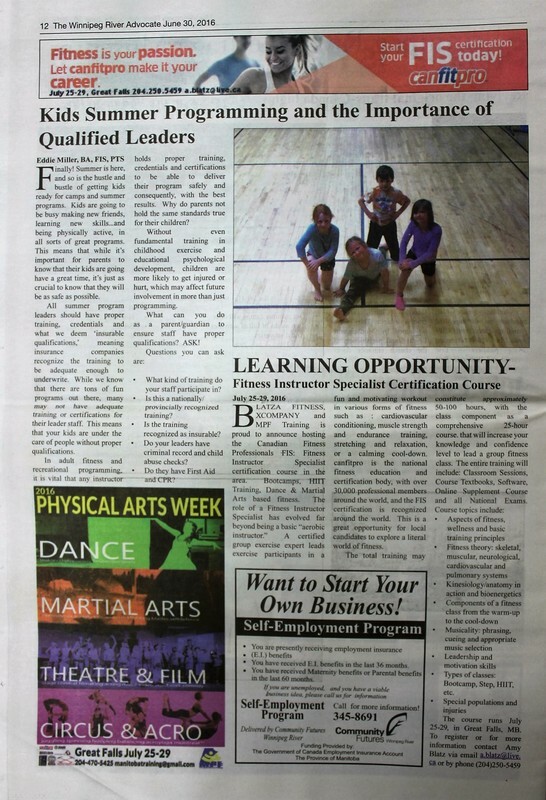 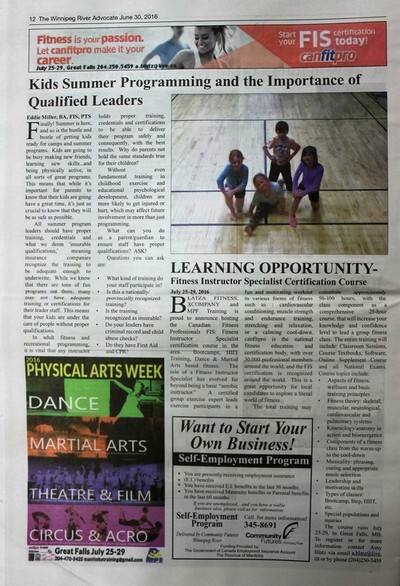 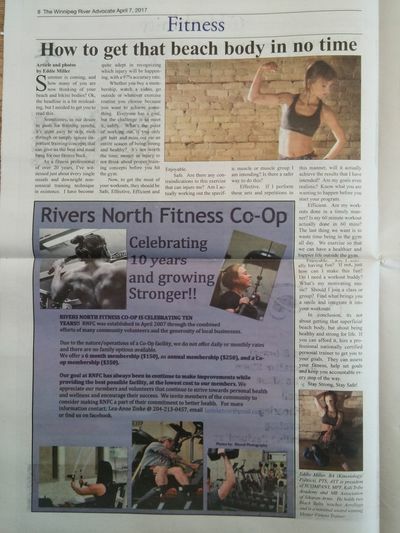 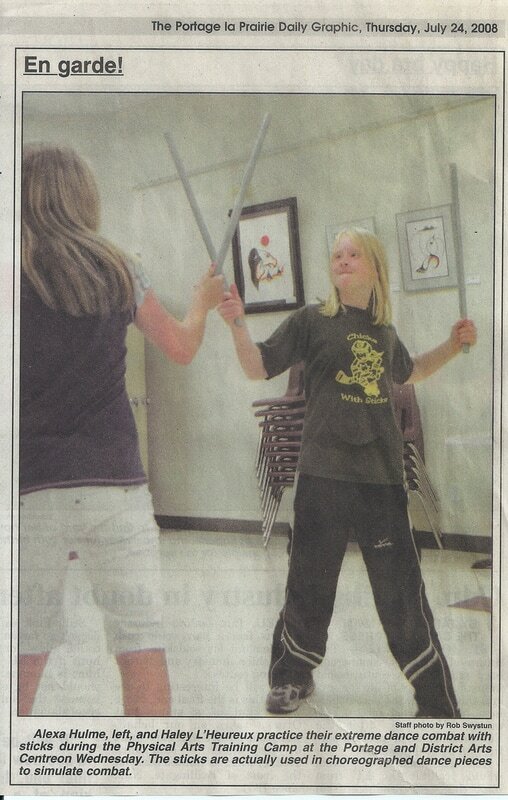 Check out what local communities had to say about our programs outside of Manitoba, since 2002! 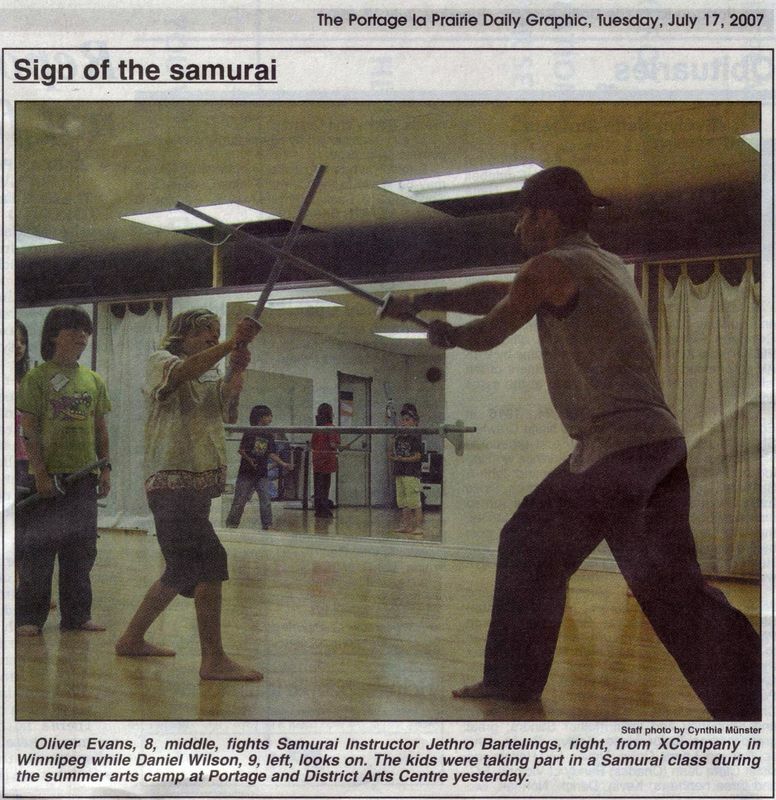 Since 1996, our leaders have been offering workshops and classes in Manitoban Communities.